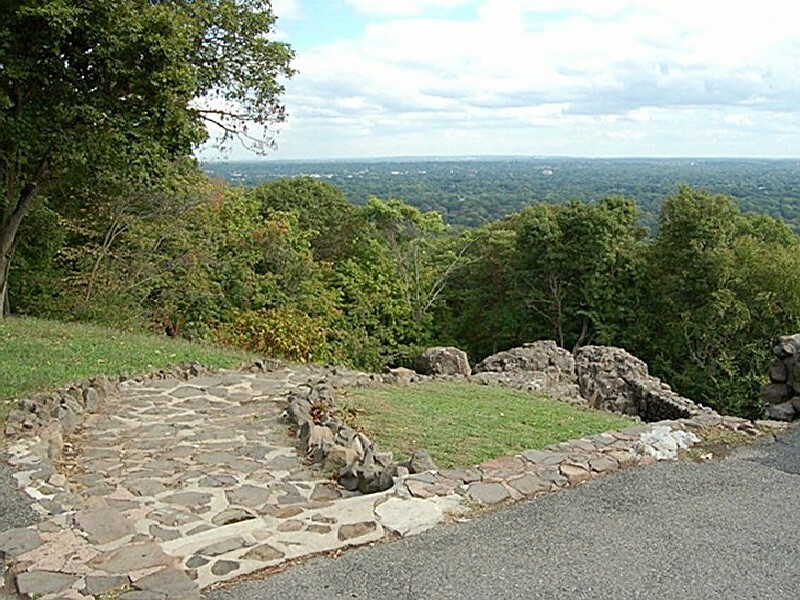 The strategic location of Washington Rock made it a valuable lookout point during the American Revolution for General George Washington in June of 1777 when the British army under General William Howe was moving toward Westfield. From the vantage point of this natural rock outcropping, General Washington had a thirty-mile panoramic view of the valley and was able to instruct his troops to circle behind Howe’s troops and cut off their retreat. Make sure to stop by on a clear day so you can see the New York City skyline. 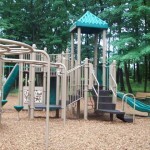 The newest recreational space in Green Brook is Top of the World Park. The park features a baseball field, two tennis courts, an open-air pavilion with bathrooms and charcoal grills and a peaceful memorial to the victims of the 9/11 attacks. 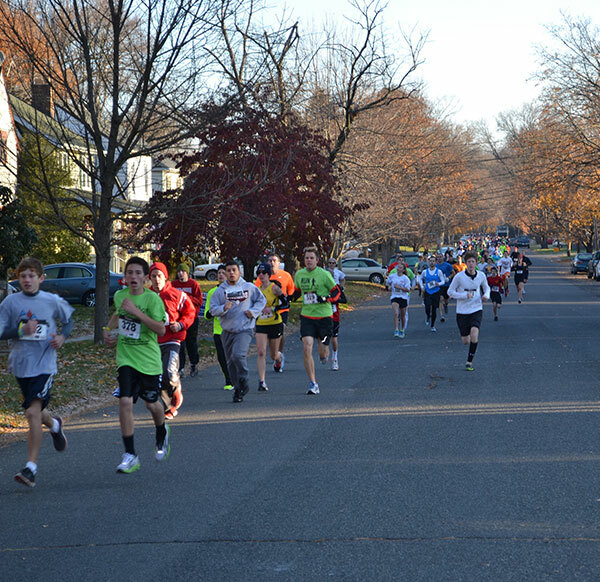 For information on reserving the pavilion or fields contact the Township Administrator, Kelly Cupit at (732) 968-1023 x 6601 or kcupit@greenbrooktwp.org. 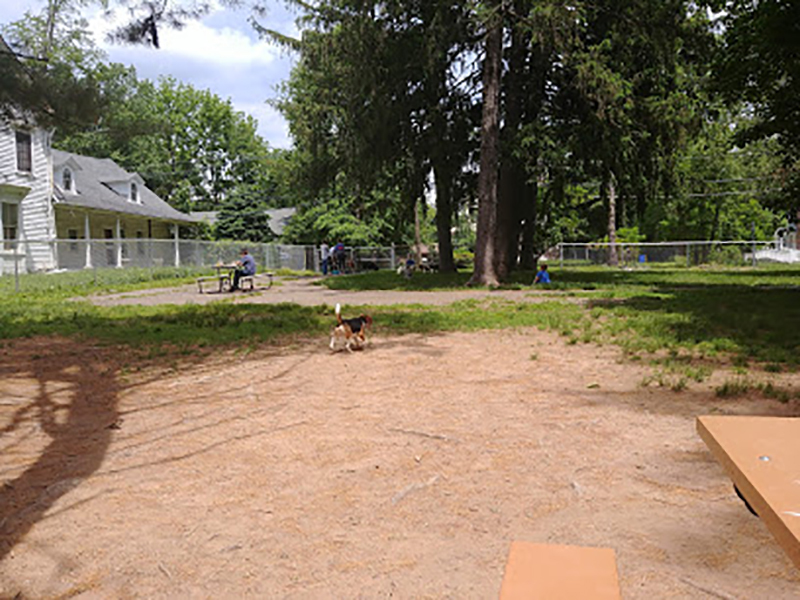 Central Bark Park hosts two large separated areas to choose from. The park is well shaded and maintained. The larger area has a small pavilion with shaded benches, fresh water, gazebo, and a track to get some exercise with your dog. The second area also has a track, benches, and picnic tables for you to rest on while your dog burns off some steam and makes new friends. 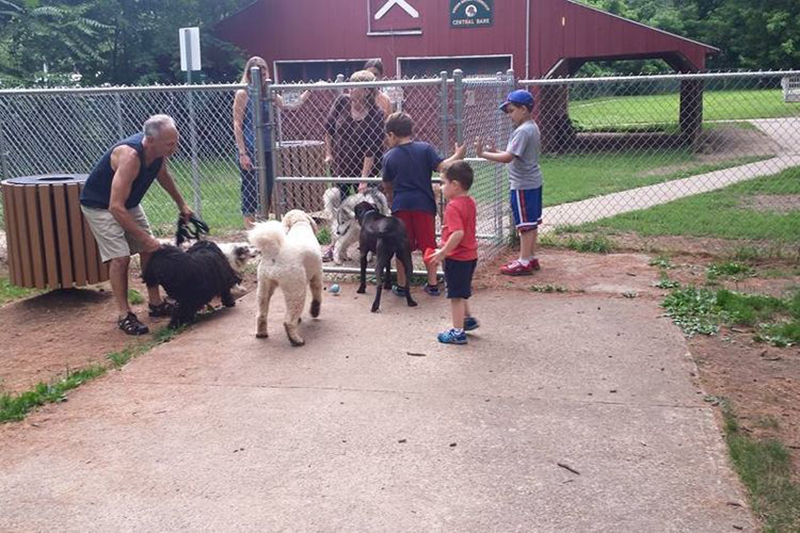 Located just behind Town Hall, Miller Park is a great place to bring children and dogs. Throughout the 5 acres of park there is a plethora of trees to take cover from the sun under, a paved path for walking (with or without your dog), a large pond with a decorative fountain, and benches/picnic tables and a charcoal grill as well as a small playground for kids. Come to Miller Park to relax! This park is still in the development phase with more info to come soon!